SAFC Foundation support work with children and parents across school in a variety of activities. Evaluating and sharing learning from Improving Futures. 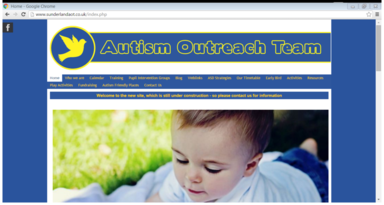 The AOT offers support and guidance to professionals, parents/carers and children/young people. 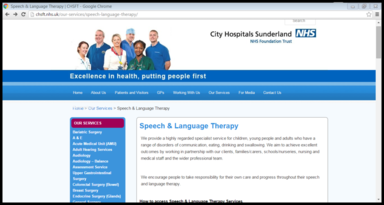 Speech & Language Therapy Services operate an open referral system. 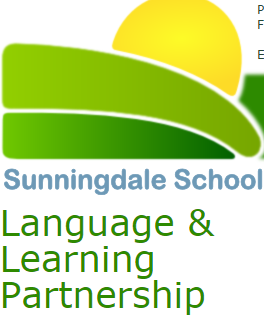 The Language and Learning Partnership outreach service is for children in mainstream education within Sunderland between the ages of 2-13, who, because of their moderate to severe language or learning difficulties, are having difficulty accessing the curriculum. The overall aim of the Team is to be involved with all children in the City who have significant sensory impairments. If a child is suspected of having a hearing or visual loss a referral should be made by the child’s GP, to the relevant departments at Sunderland Royal Hospital, or Sunderland Eye Infirmary. If a children presents with challenging emotional and behavioural concerns within their school setting. The Team works in partnership with schools to support the development of positive attitudes to learning, conduct and behaviour in and around their settings. The Team supports the engagement of children and their families to improve progress and positive outcomes. 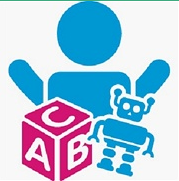 The KS2 Behaviour Support Service works with schools/academies to improve behaviour and to secure engagement of children/young people. The service is a school only referral. The Community Child and Adolescent Mental Health Service (CCAMHS) is a team of professionals who offer support and advice to aid mental health promotion and positive well-being.